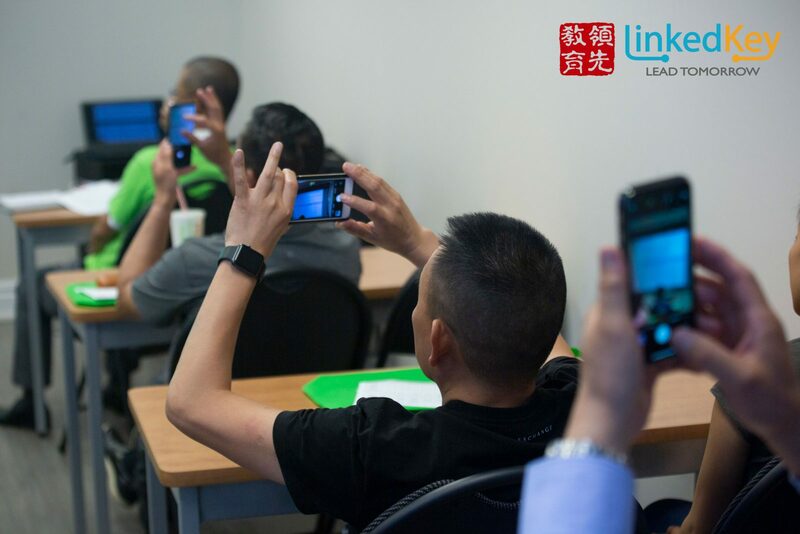 Linkedkey SAT sessions are designed to prepare you for all the subjects covered. 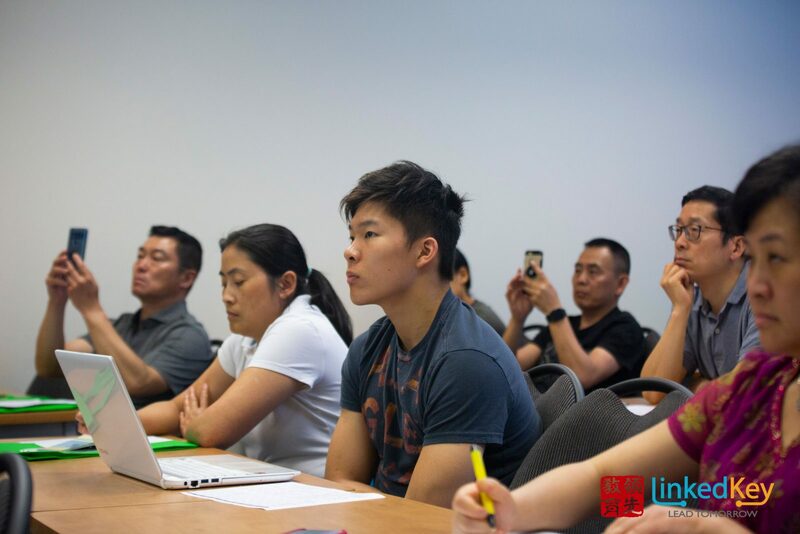 Our unique methodology helps students understand the subjects and feel confident enough to start challenging themselves with tough questions. 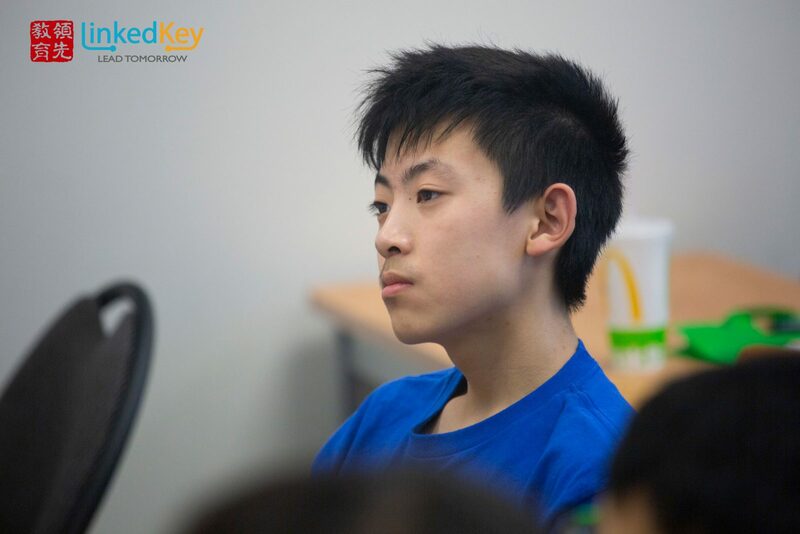 We encourage students to understand the subjects and think critically to improve their overall knowledge level. SAT require test strategies and strong organizational skills. Test preparation is different than school work and this could be challenging for many students. 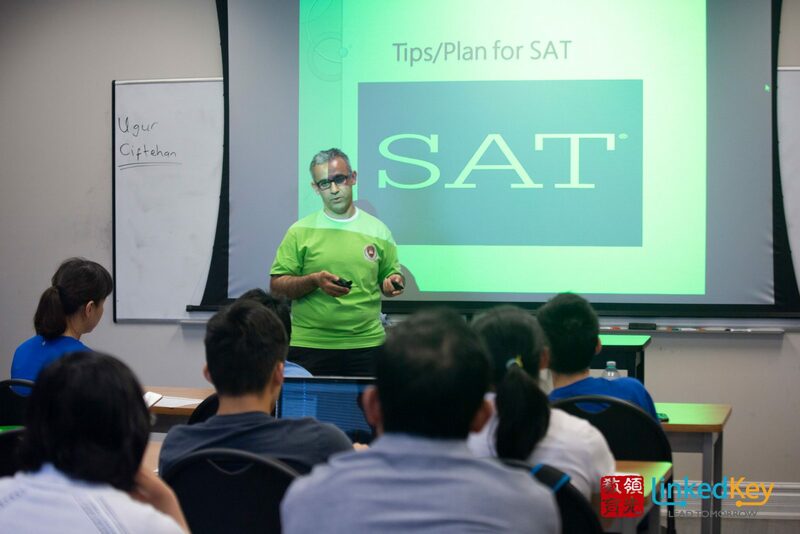 Our teacher’s significant experience with many other tests such as GMAT, GRE, CFA, CSC gives him a great advantage in test preparation. During the sessions, students will be offered many practice questions. Another crucial point we have is our instructor’s dynamic approach by making students participate fully. 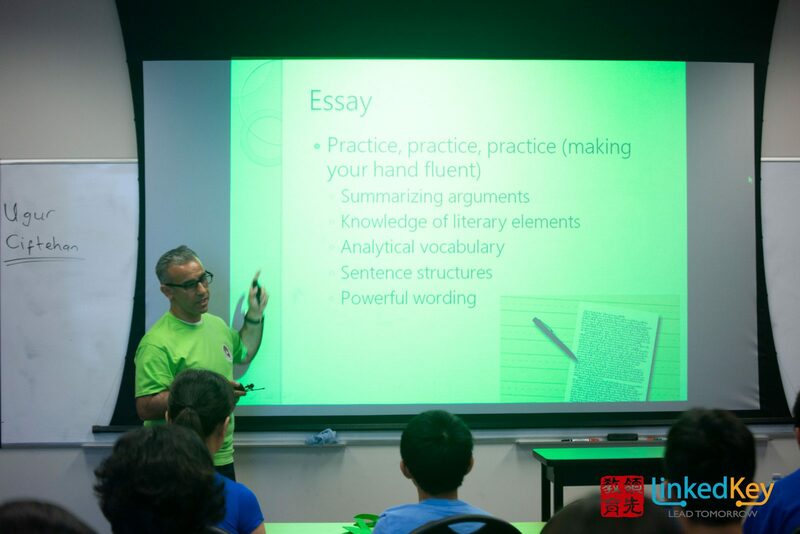 Students are asked questions during sessions and encouraged to share their thoughts in the class. 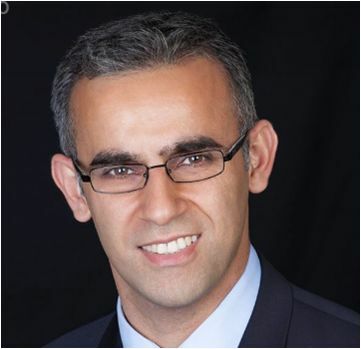 Ugur is a certified teacher of calculus and finance at Ryerson University. He holds a master’s degree in economics and finance and has many years of teaching experience in GMAT, Economics, SAT and SSAT. 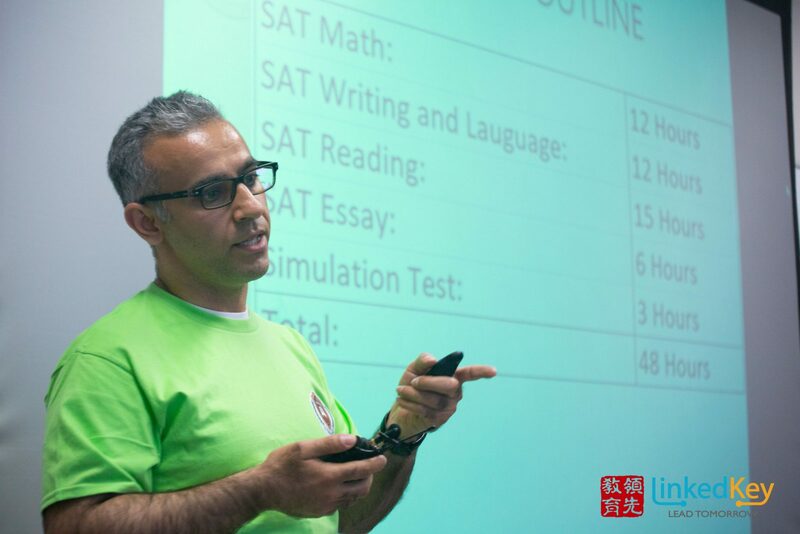 Ugur has a distinctly unique teaching method that efficiently ensures students fully understand and integrate the lesson material. Ugur makes sure to study the latest version of the relevant course materials every year so the teaching content will always be up to date and better reflect the changes in testing content.